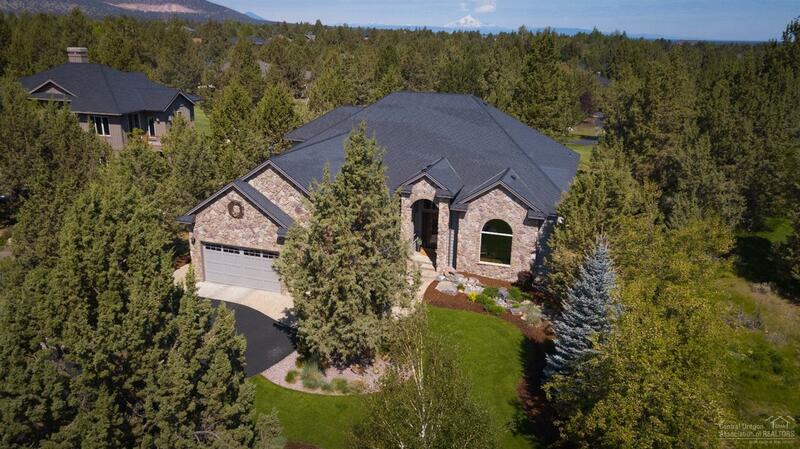 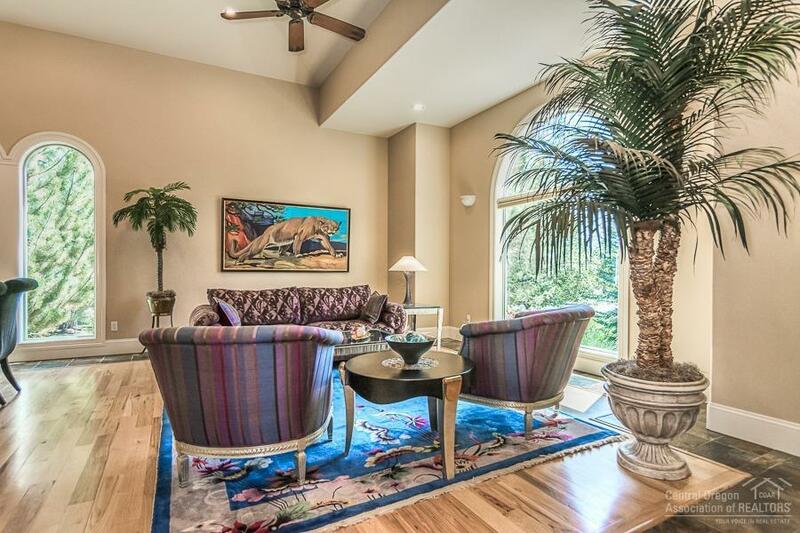 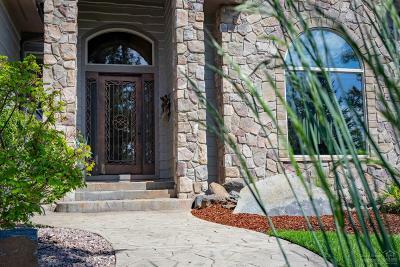 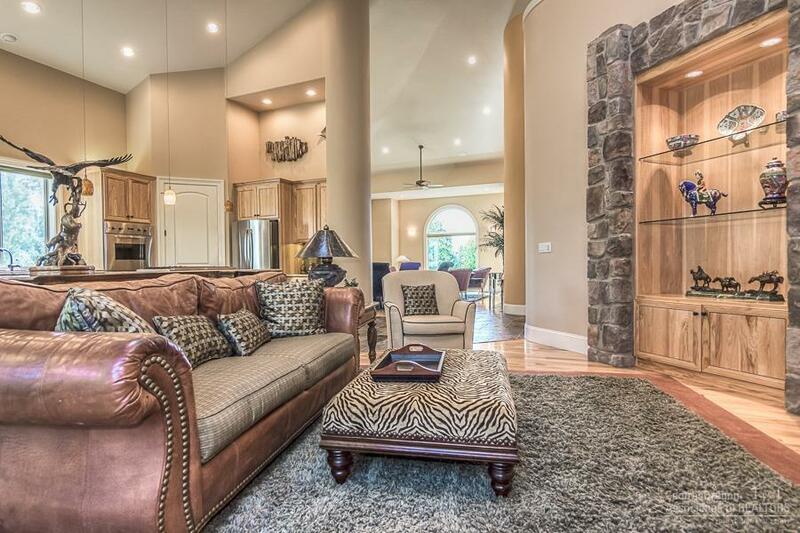 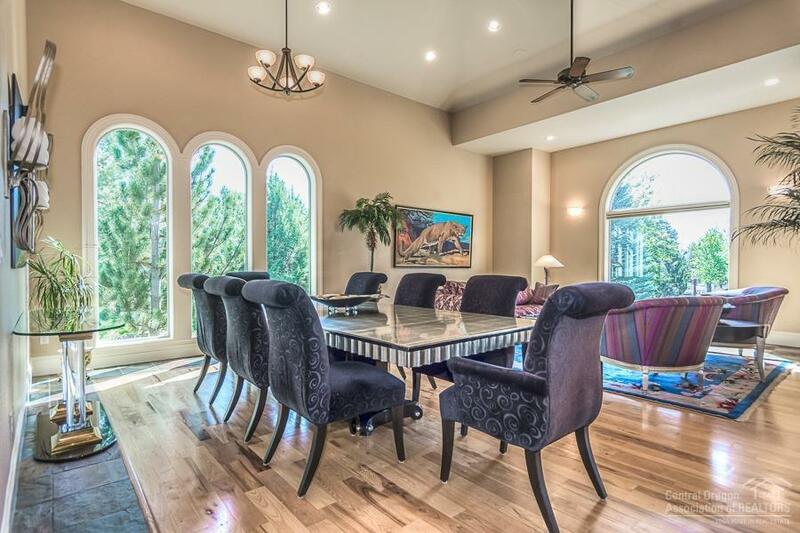 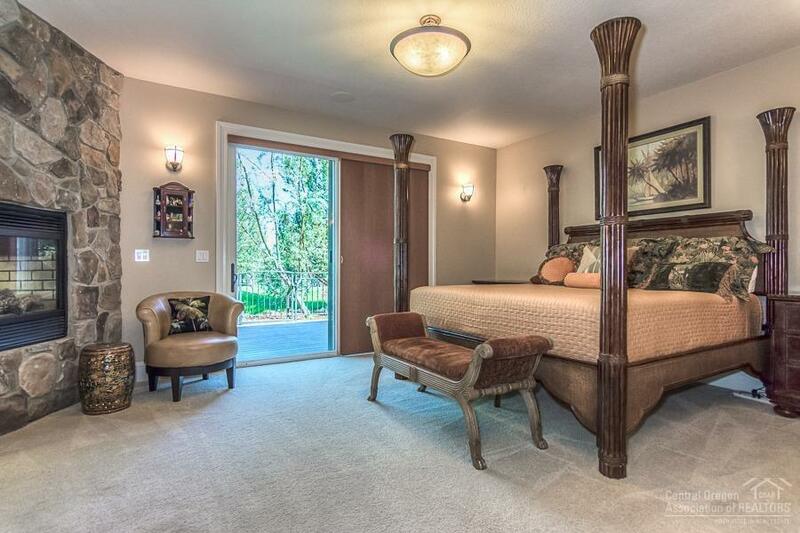 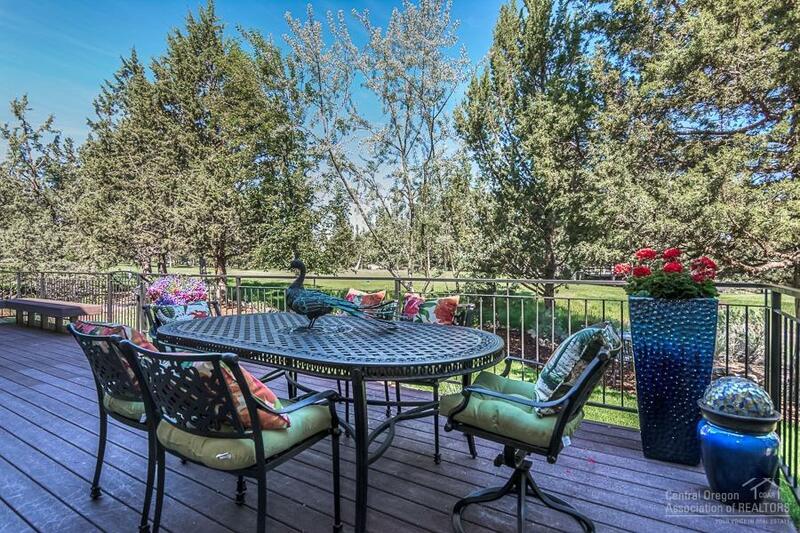 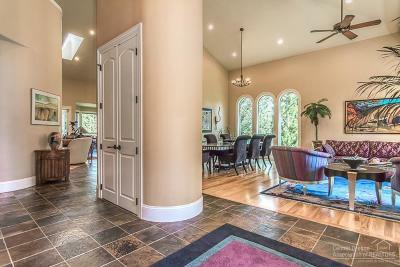 Exquisite curvaceous custom home in gated area of Eagle Crest resort. 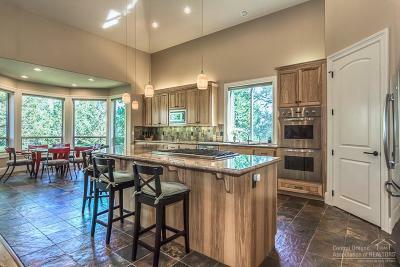 Main level wonderful open kitchen, 3 bedrooms and spacious office on main floor. 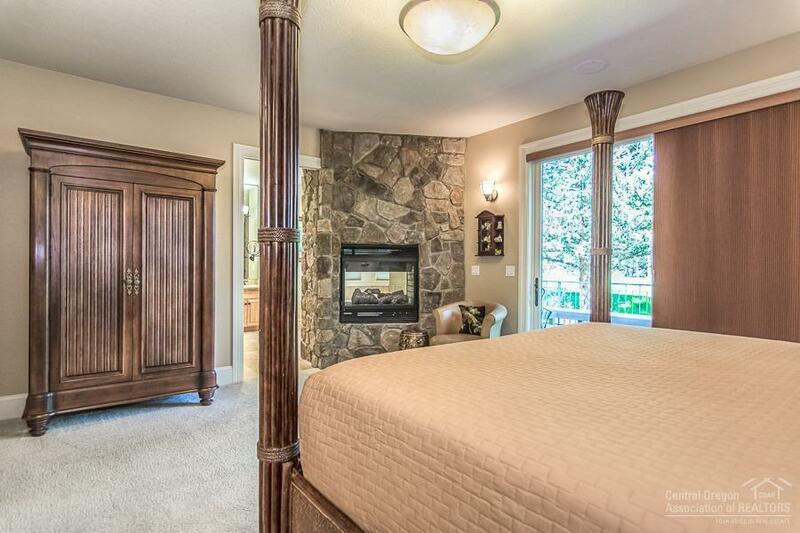 Ease into the master suite featuring superb master bath, fireplace, and grand closet with superior built-ins. 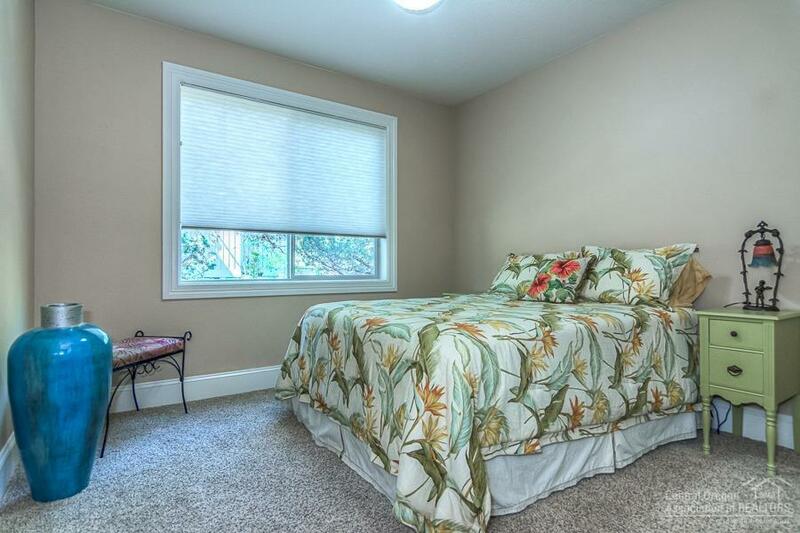 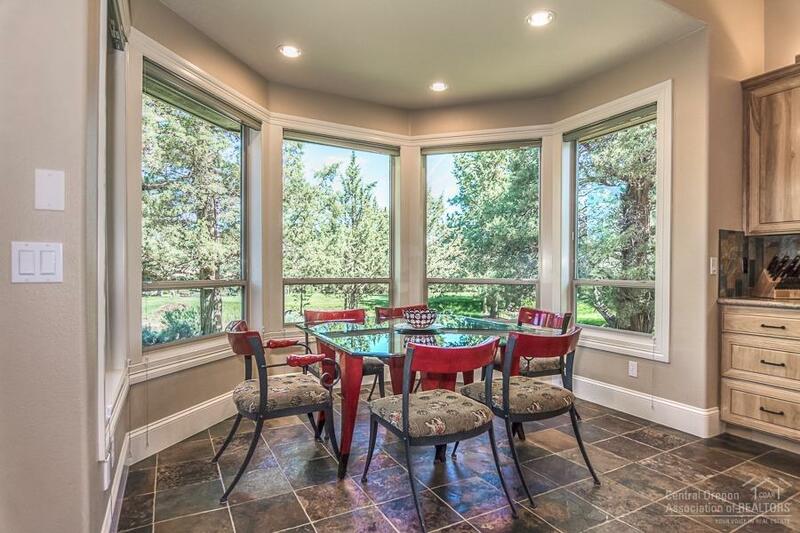 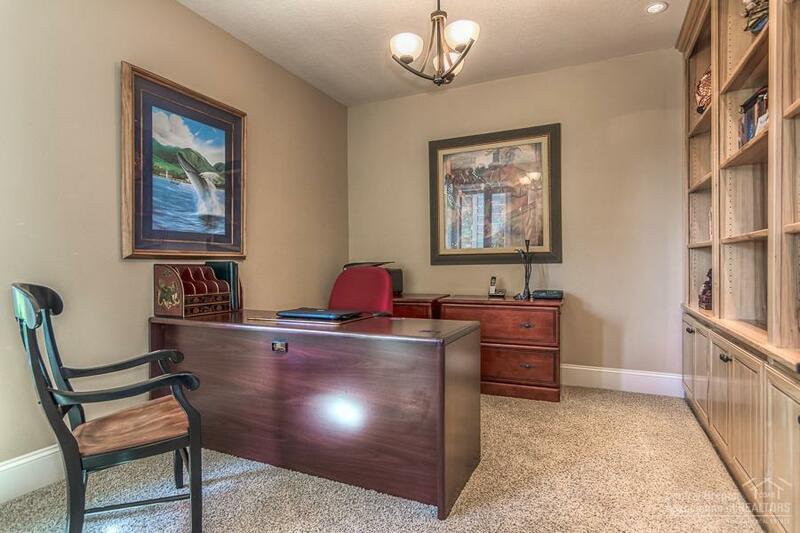 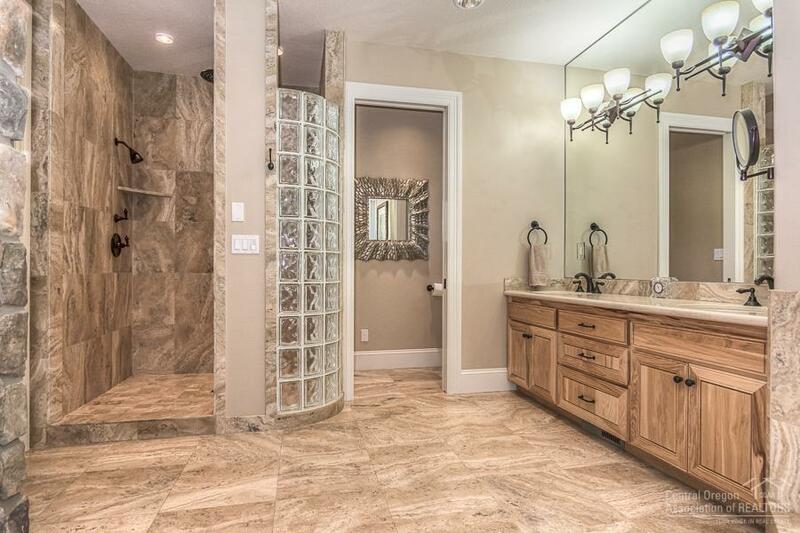 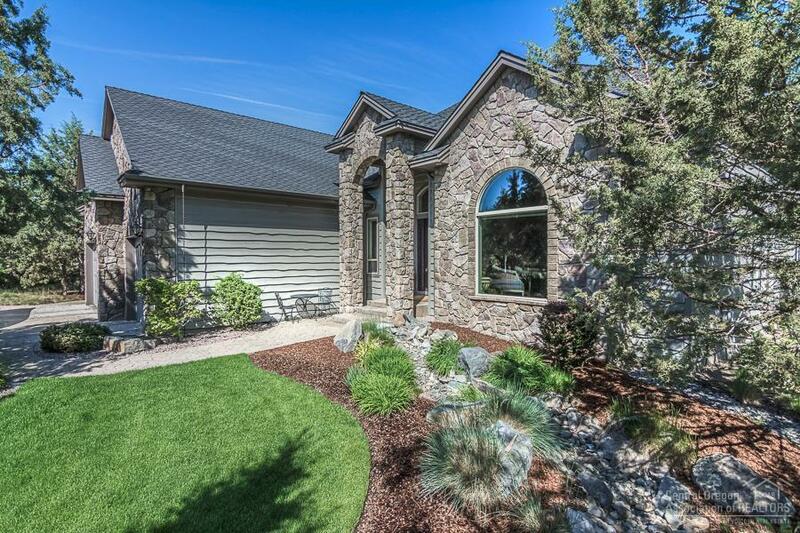 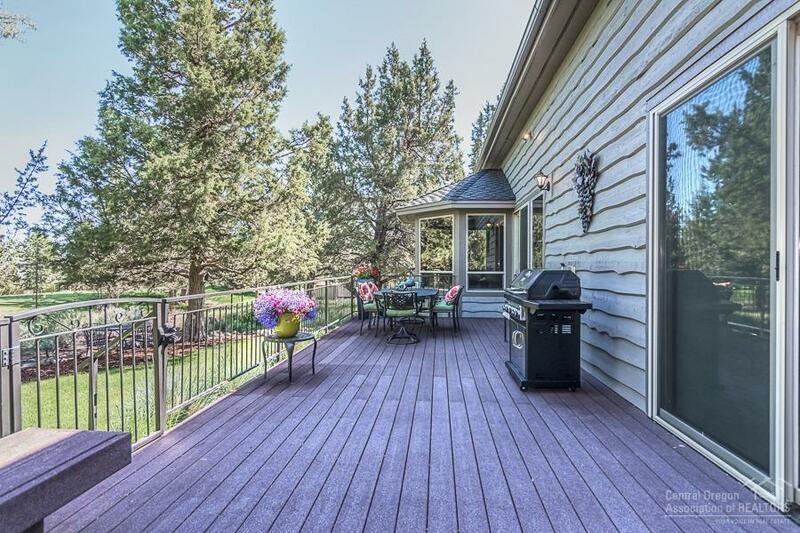 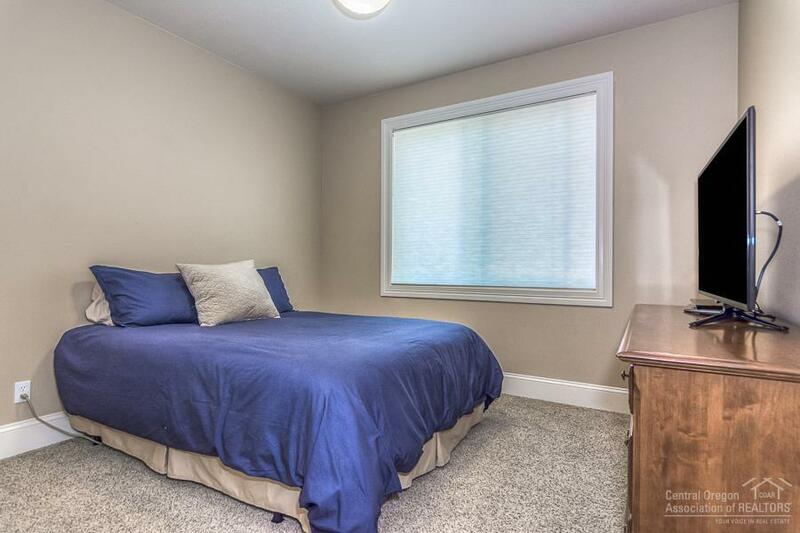 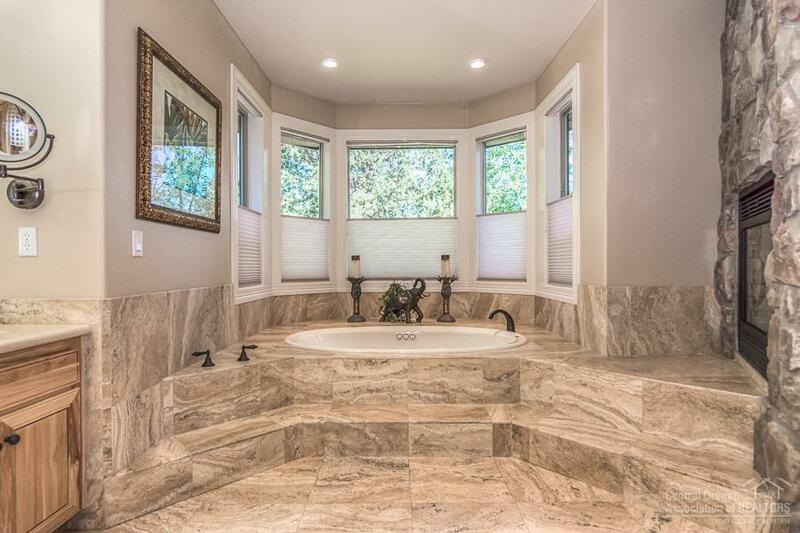 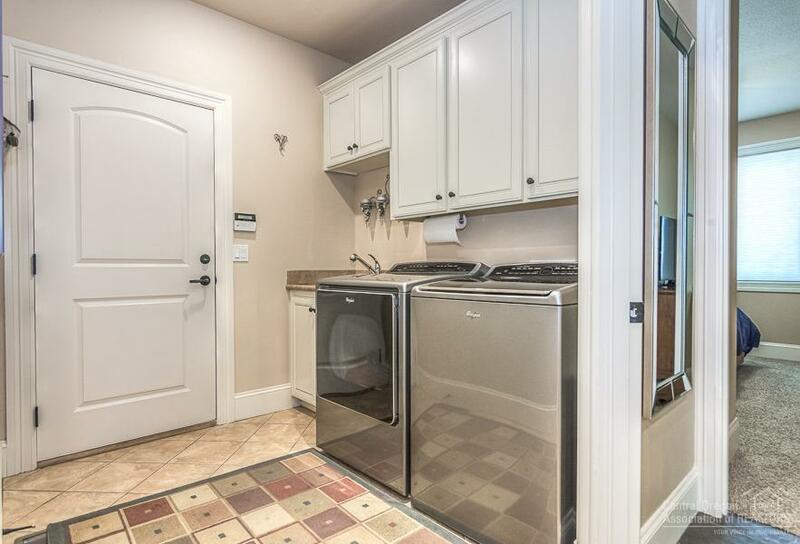 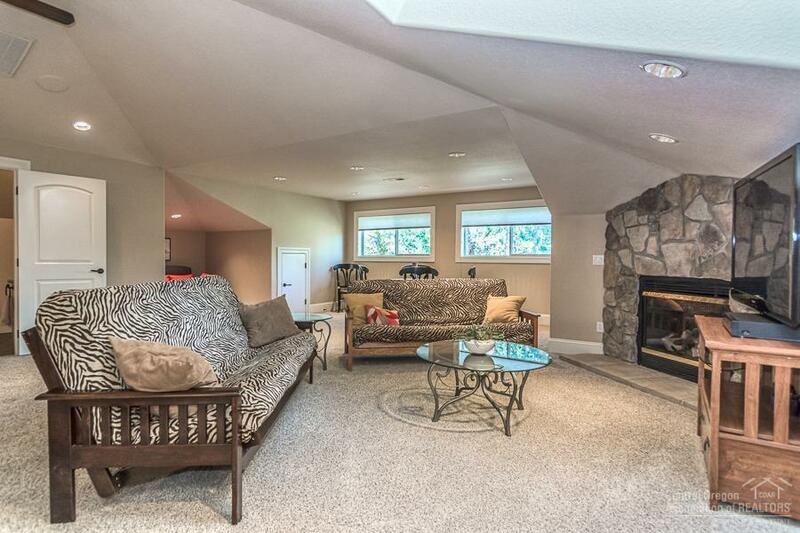 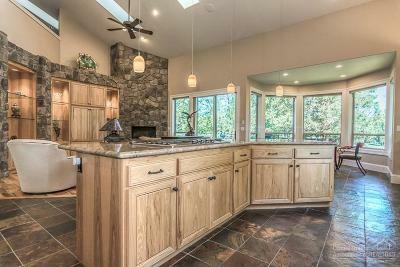 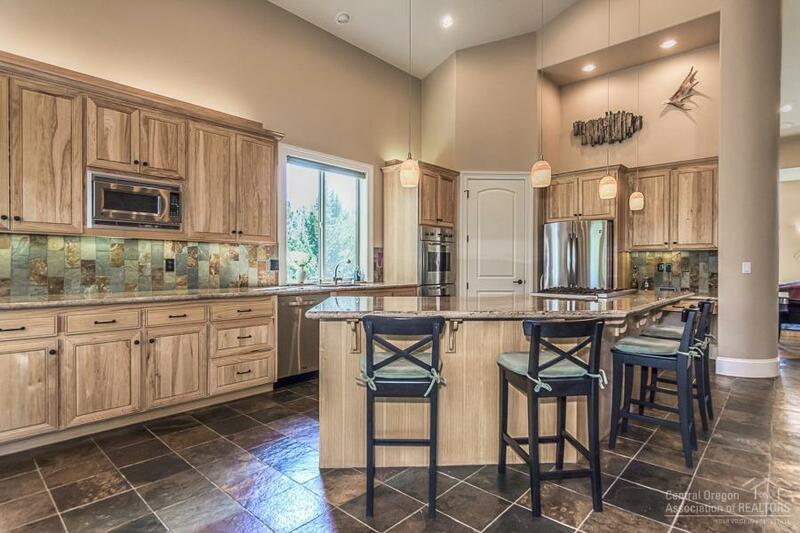 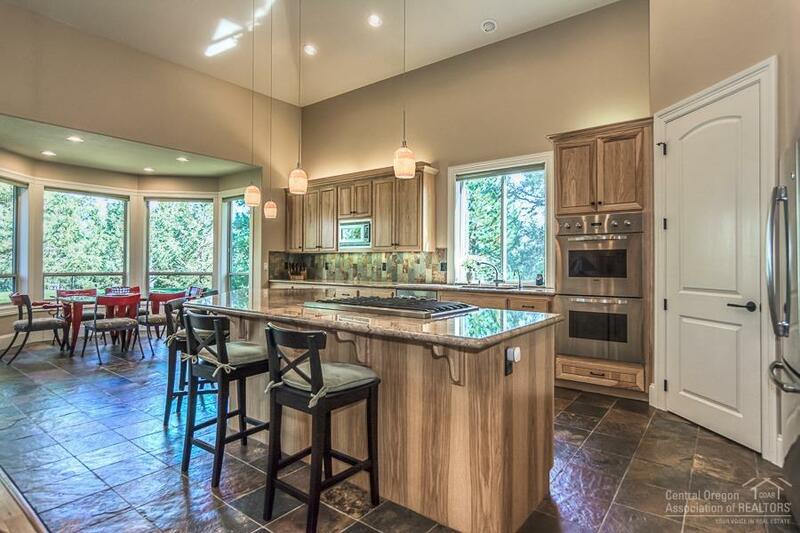 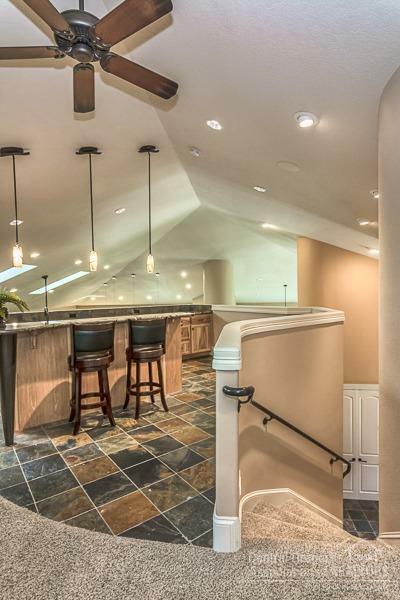 Ceilings soar, granite counter tops, many upgrades in this home. 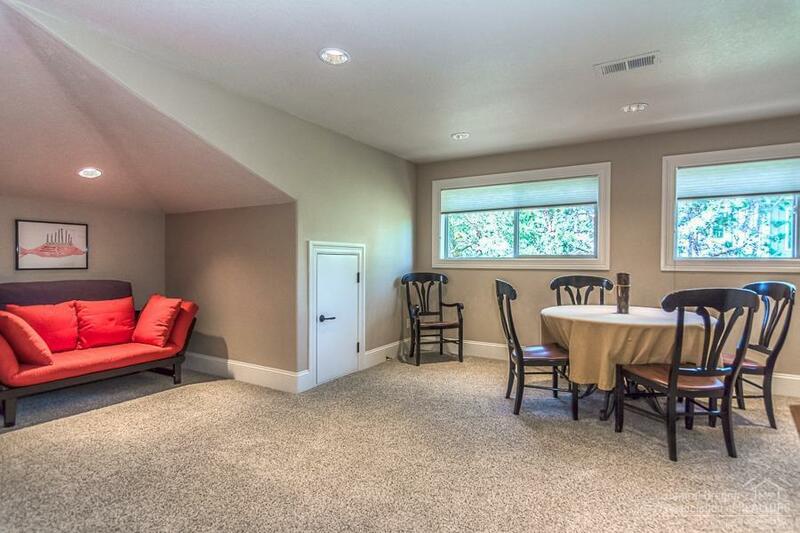 Upstairs loft/media room/guest space has fireplace, full wet bar, full bath. All located on the 12th fairway of the Resort Course. 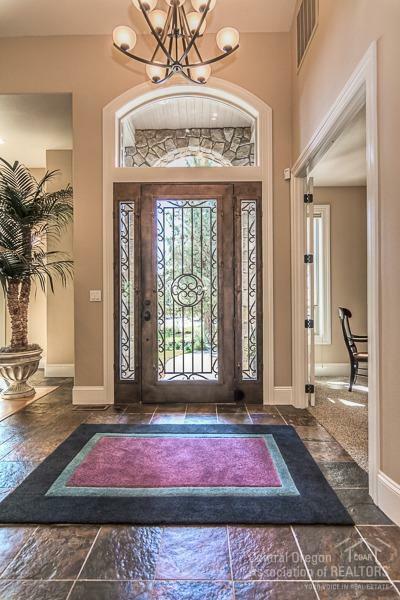 This home is elegant yet friendly and welcoming.